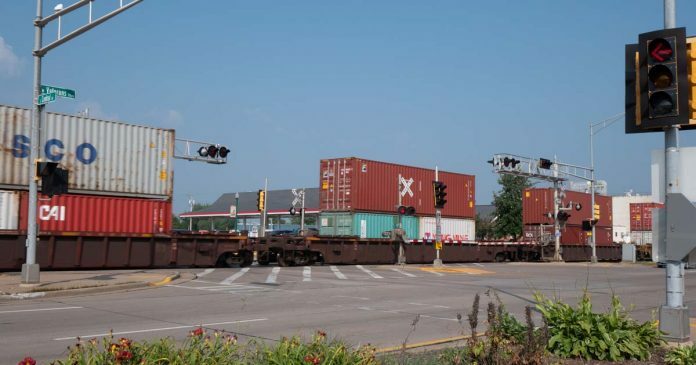 Canadian National Railroad (CN) advises they will be closing the northbound lanes on North Central Ave. at the railroad crossing beginning at 10am, Thursday, March 21. The northbound lanes will remain closed until around 1pm, Thursday, March 21. Canadian National crews will be replacing the railroad crossing gate during the lane closure. Detour signs will be posted for motorists to follow during the closure. If you have any questions please feel free to contact the Street Department at 715-486-2081.